The origin of the word discipline comes from discipulus, the Latin word for pupil. However, we often use the word synonymously with punishment. If we consider that pupils (children) are in the classroom of life and the adults are the teachers, then what lessons are we teaching them while using physical and verbal aggression to discipline them? The lessons they essentially learn are that it’s okay to hit someone younger than them and less powerful than them, if they want them to do something; they learn that it is okay to hurt others if they feel their reasons justify it; and they learn that fear and force influence behaviour much more than encouragement and love. Parents can tell their children to be kind and calm as often as they would like, but if they do not show mercy, forgiveness or respect to them in times of anger, then children will follow suit. The strongest influence on a child’s behaviour is the parent’s behaviour. Children do as we do, not as we say. Some parents argue that physical punishment and harsh language work, highlighting how they turned out fine, but research shows that while it may stop the bad behaviour temporarily, it does not work in the long run in teaching the child what he/she should not do and why. What punishment essentially does is negatively impact children’s self-esteem and self-confidence, teaching them to use force and aggression to get what they want. Parents believe they should sacrifice themselves for their children. We often compromise on our needs and even sacrifice some of our desires so that we can care for our children. But, if you are not taking care of yourself or tending to your own physical and mental health as well as your hopes, dreams, and desires, the chances of you resorting to aggressive behaviours when you are angry are higher in the long run. One of the ways you can love your child is to love and take care of yourself first. Just because you can have a child, that doesn’t mean you know how to parent. 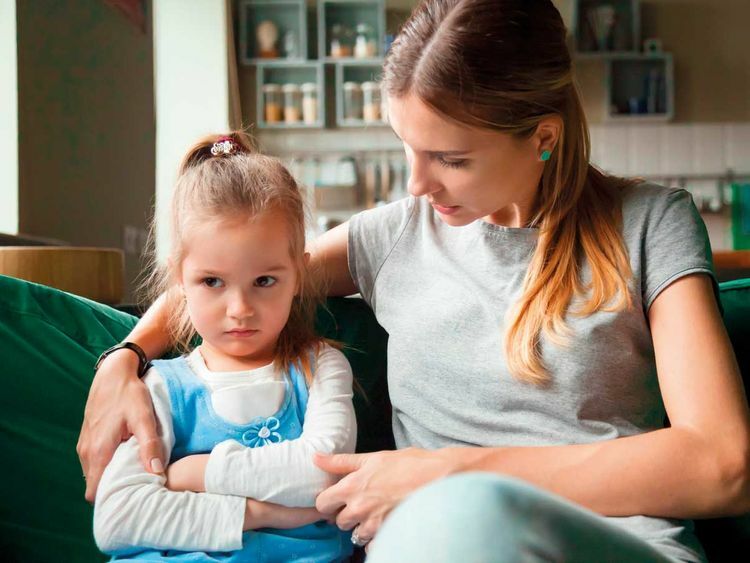 We live in an increasingly complicated world, and what we need to do to raise children who are rooted in values and socially responsible is to educate us on the ways to deal with the pressures and the influences on our children. Instead of being a parent, try putting on the coach’s hat. A coach will not take things personally and he/she will encourage and praise the child to bring out the best in him/her so that the child can reach their full potential. The coach will not play the game for the child, but instead will help the child study the game, be with them during practice, give feedback on where and how to improve and use encouragement instead of put-downs. It’s critical to remind us that children are not meant to get things right all the time, and they are meant to push boundaries and defy their parents at times. It’s critical to remind us that children are not meant to get things right all the time, and they are meant to push boundaries and defy their parents at times. Remember that misbehaviours are the opportunities to listen to, care for and teach your child. Responding in a manner that is consistent with your values will help you model and reinforce positive behaviourial patterns, strengthen your relationship with your child and increase the quality of your interactions. Link the misbehaviour of your child with a natural and logical consequence. If your child cannot put his toys away when he is done playing, then he will not get the toys the next day. If she cannot get off the iPad when you have asked her once, she will not be allowed to play with it the following day. When behaviours can be linked to a logical consequence, parents can enforce the rule unemotionally and children are more likely to internalise the learning and make the right choice the next time.